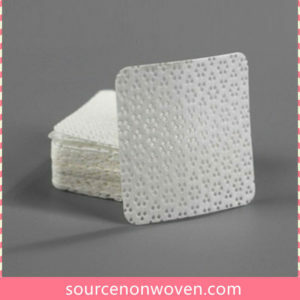 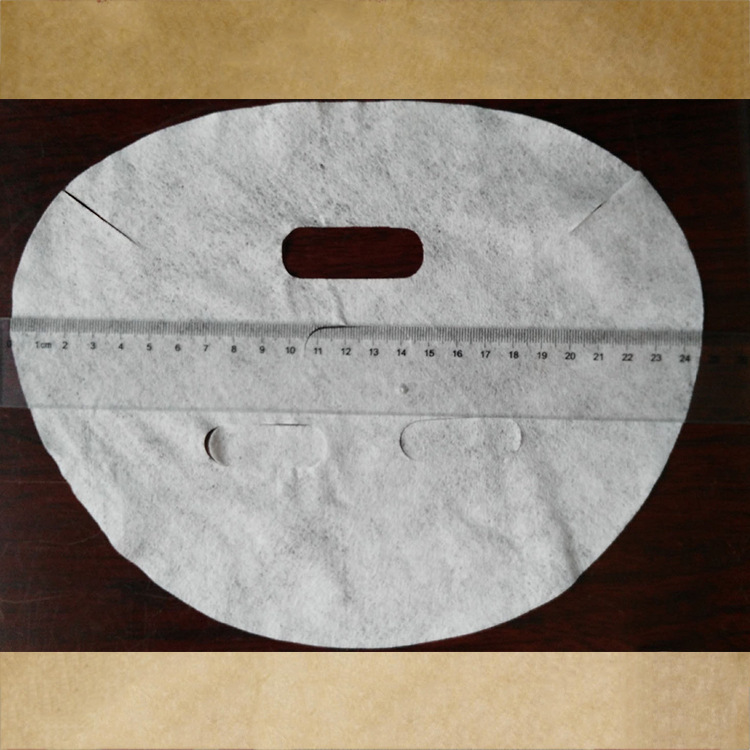 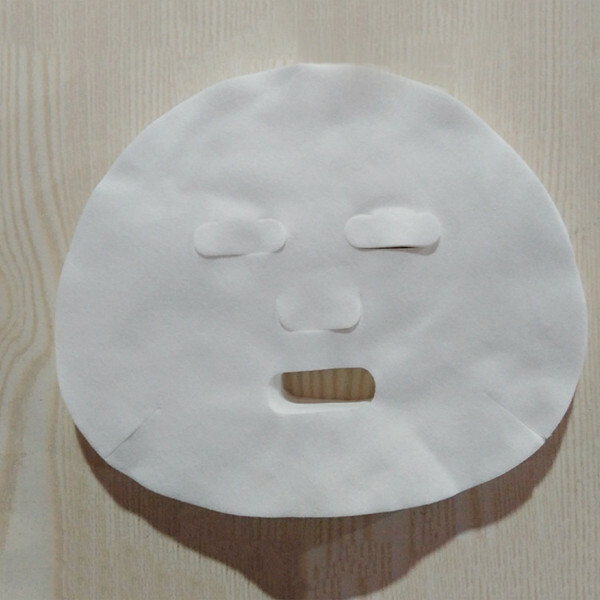 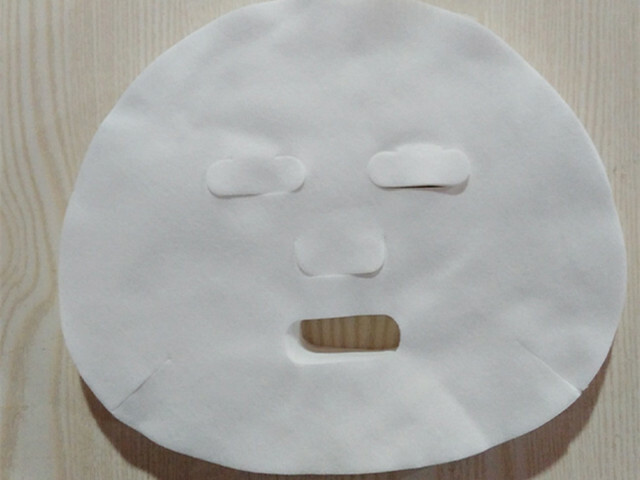 Facial Mask Sheet produced by our natural fibers Spunlaced Non woven Fabric, soft and safe. 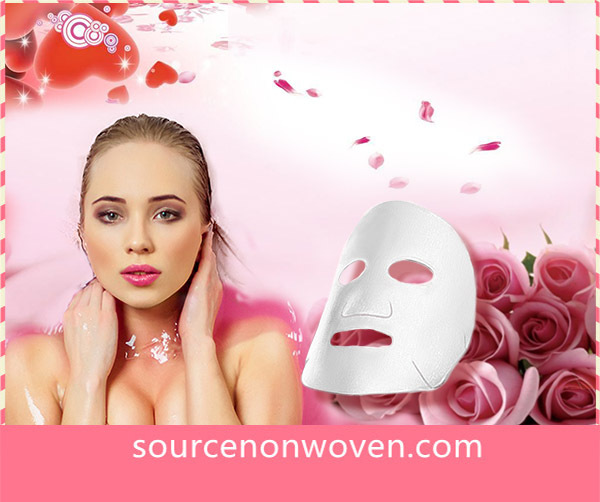 Different size for your face and requirement. 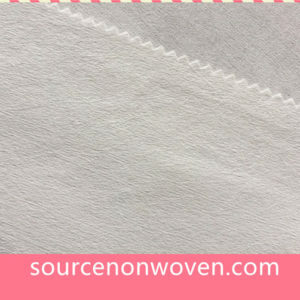 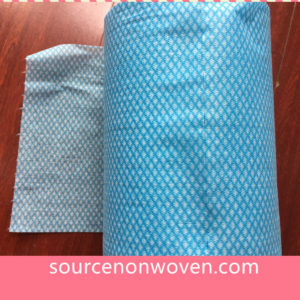 Material: Our quality Spunlace non woven Fabric with cotton, bamboo and tencel etc.